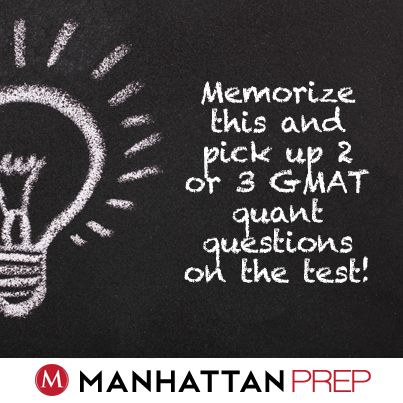 Memorize this and pick up 2 or 3 GMAT quant questions on the test! Memorize what? I’m not going to tell you yet. 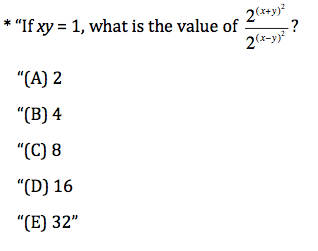 Try this problem from the GMATPrep® free practice tests first and see whether you can spot the most efficient solution. All right, have you got an answer? How satisfied are you with your solution? If you did get an answer but you don’t feel as though you found an elegant solution, take some time to review the problem yourself before you keep reading. Take a quick glance; what have you got? PS. A given equation, xy = 1. A seriously ugly-looking equation. Some fairly “nice” numbers in the answers. Hmm, maybe you should work backwards from the answers? Jot the given info on the scrap paper. Oh, wait. Working backwards isn’t going to work—the answers don’t stand for just a simple variable. Okay, what’s plan B? Does anything else jump out from the question stem? Hey, those ugly exponents…there is one way in which they’re kind of nice. They’re both one of the three common special products. In general, when you see a special product, try rewriting the problem usually the other form of the special product. And that takes me to the second reason I like this: the two sets of exponents look awfully similar now, and they gave me a fraction to start. In general, we’re supposed to try to simplify fractions, and we do that by dividing stuff out. I like that a lot better than the crazy thing they started me with. Okay, how do I deal with this last step? 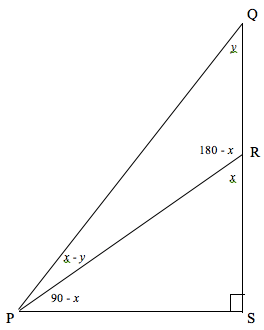 That multiplies to 16, so the correct answer is (D). (1) Your math skills have to be solid. If you don’t know how to manipulate exponents or how to simplify fractions, you’re going to get this problem wrong. If you struggle to remember any of the rules, start building and drilling flash cards. If you know the rules but make careless mistakes as you work, start writing down every step and pausing to think about where you’re going before you go there. Don’t just run through everything without thinking! (2) You need to memorize the special products and you also need to know when and how to use them. The test writers LOVE to use special products to create a seemingly impossible question with a very elegant solution. Whenever you spot any form of a special product, write the problem down using both the original form and the other form. If you’re not sure which one will lead to the answer, try the other form first, the one they didn’t give you; this is more likely to lead to the correct answer (though not always). (3) You may not see your way to the end after just the first step. That’s okay. Look for clues that indicate that you may be on the right track, such as xy being part of the other form. If you take a few steps and come up with something totally crazy or ridiculously hard, go back to the beginning and try the other path. Often, though, you’ll find the problem simplifying itself as you get several steps in. 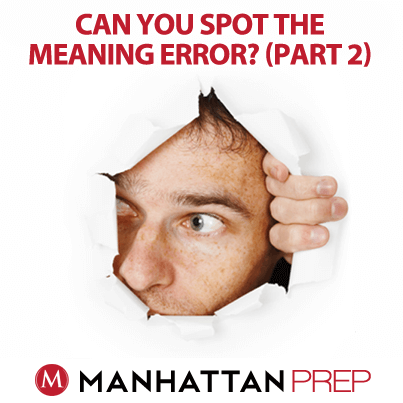 Welcome to the final installment in a series of three articles about meaning and sentence structure in sentence correction. Our first one tested meaning and also covered issues related to having to break the sentence into chunks. In the second, we talked about how to use that chunk idea to strip the sentence down to the core structure vs. the modifiers. Today, I’ve got a third GMATPrep® problem for you following some of these same themes (I’m not going to tell you which ones till after you’ve tried the problem!). * “Today’s technology allows manufacturers to make small cars more fuel-efficient now than at any time in their production history. The first glance doesn’t indicate a lot this time. The answers change from small cars to more (fuel-efficient small cars), which isn’t much of a clue. Go ahead and read the original sentence. What did you think? When I first read it, I shrugged and thought, “That sounds okay.” If you can’t come up with something to tackle from the first glance or the first read-through, then compare answers (A) and (B), looking for differences. Hmm. I see—do we need to say that are more fuel-efficient? Maybe. 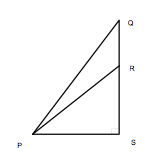 Answer (C) uses that same structure. Oh, hey, answer (C) tosses in the word other! I know what they’re doing! 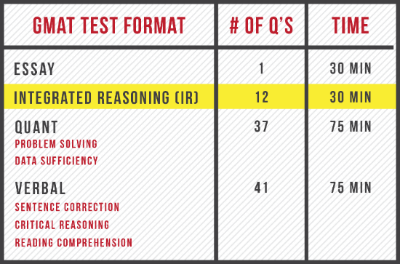 Available June 16th, GMAT INTERACT will forever change the way you think about test prep. We took the best of our GMAT curriculum, gathered the world’s greatest instructors, and reimagined all of the possibilities. Welcome to GMAT INTERACT. GMAT Interact is a comprehensive self-study program unlike anything you’ve tried before. 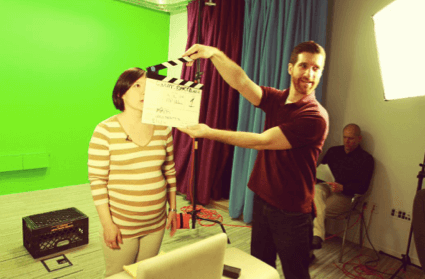 It features 30+ interactive lessons that are funny, intuitive, and directed by you. 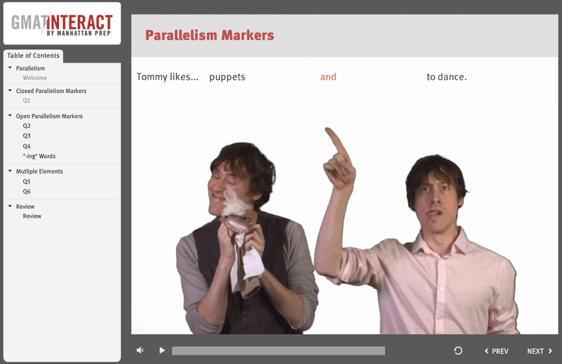 Never watch another boring test prep video again! You’ve seen them. You’ve taken notes from them. Heck, you might have even fallen asleep to a few of them. True to its name, GMAT Interact is different from typical online courses and static video lessons. It’s an elegant integration of instruction and interactive technology. 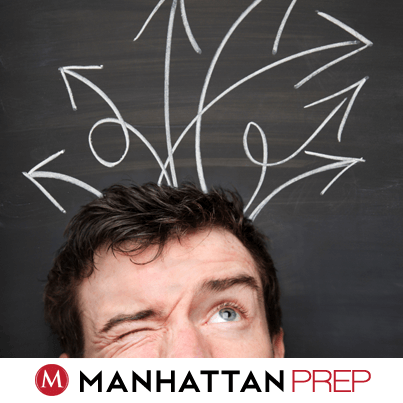 Every lesson is taught by an expert Manhattan Prep instructor and includes dozens of individual branching points. If you get something right, we may take you to a tougher problem. If you get something wrong, we may take you through a detailed lesson. No two people will see the same thing. 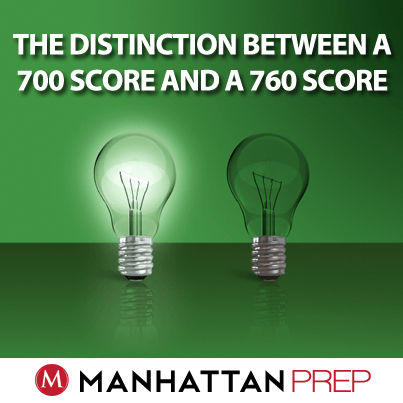 Let’s face it – GMAT content isn’t that riveting. It’s grammar rules and algebraic equations, it’s long division and obscure vocab. But your prep doesn’t have to be boring! GMAT Interact was designed to engage your whole brain – every lesson is fresh, funny, and driven by the choices you make. 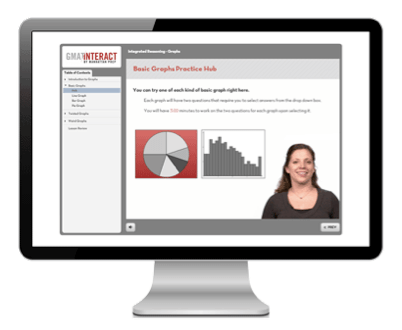 GMAT Interact was designed around the student-teacher connection. An instructor guides you through each lesson, asking you questions and prompting you to think about the content presented. Every response you give changes the lesson you see. This program is entirely self-paced. You can stop, start, or go back anytime you want. Every lesson is delivered in crisp HD and is available on your computer or mobile device. Prep where you are, when you want. The complete GMAT INTERACT program (coming in June 16th!) 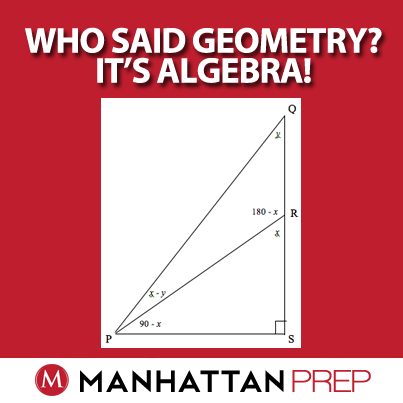 will teach every section of the GMAT, but you can get try a Geometry Lesson right now, for free. It won’t be available for free forever, though, so be sure to check it out before it’s gone!